Welcome to K Logistics Services NV. 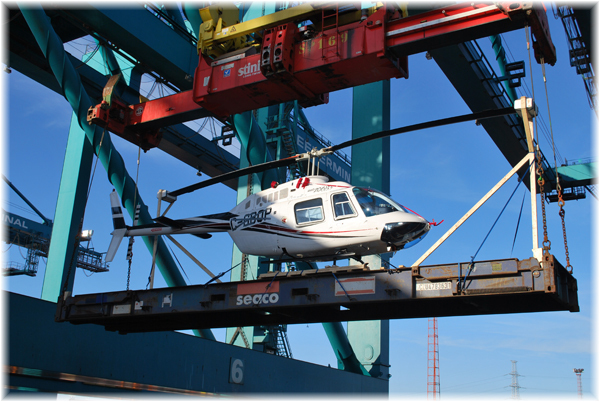 K Logistics is a private forwarding company, based in Antwerp. The power of K Logistics lies in particular in the development and realisation of integrated total logistical performance. The offer includes not only the selling of the logistic concepts, the case-based development for the progress in practice. Together with our clients we find optimal solutions for their individual requirements. - We want to be an important provider for integrated logistic services in Europe and overseas. - As a company we have a clear view, where and for what we stand and which aims we pursue. - We offer innovative, high value and cost efficient transport and logistic solutions. - We trust on dedicated and highly motivated employees, which we support. - Continue paying attention to internal and external compliances and the carefull way of using scarce means are for us important criteria. K Logistics Services NV Copyright © 2012-2019. All Rights Reserved.